This book is very much a product of the numerous conversations we’ve had down the years on the EASA Media Anthropology Network on practice approaches to media. We’re really grateful to all chapter contributors and to all of network members who have helped us think through some of the key questions. Although practice theory has been a mainstay of social theory for nearly three decades, so far it has had very limited impact on media studies. 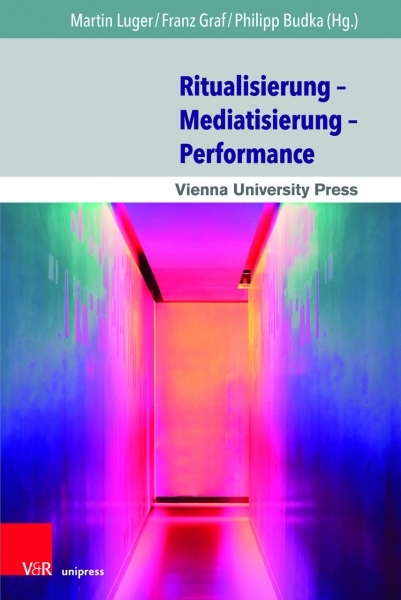 This book draws on the work of practice theorists such as Wittgenstein, Foucault, Bourdieu, Barth and Schatzki and rethinks the study of media from the perspective of practice theory. Drawing on ethnographic case studies from places such as Zambia, India, Hong Kong, the United States, Britain, Norway and Denmark, the contributors address a number of important themes: media as practice; the interlinkage between media, culture and practice; the contextual study of media practices; and new practices of digital production. Collectively, these chapters make a strong case for the importance of theorising the relationship between media and practice and thereby adding practice theory as a new strand to the anthropology of media. Is an anthropology of the internet possible? If so, what would it look like? I will attempt a provisional answer here, building on my book about the consequences of the digital revolution for the forms of money and exchange. People, machines and money matter in this world, in that order. Most intellectuals know very little about any of them, being preoccupied with their own production of cultural ideas. Anthropologists have made some progress towards understanding people, but they are often in denial when it comes to the other two; and their methods for studying people have been trapped for too long in the 20th-century paradigm of fieldwork-based ethnography. I do not advocate a wholesale rejection of the ethnographic tradition, but rather would extend its premises towards a more inclusive anthropological project, better suited to studying world society, of which the internet is perhaps the most striking expression. For sure, we need to find out what real people do and think by joining them where they live. But we also need a global perspective on humanity as a whole if we wish to understand our moment in history. This will expose the limitations of the modern experiment in the social sciences — their addiction to impersonal abstractions and repression of individual subjectivity.